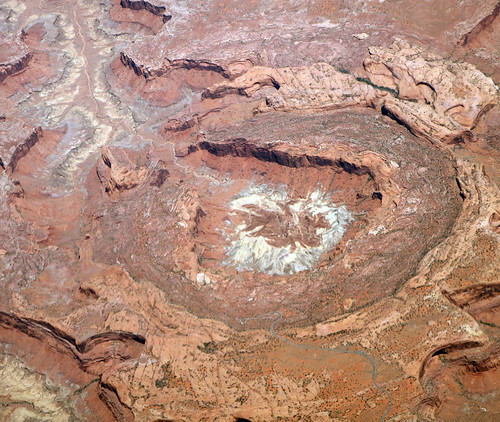 This entry was posted in geography on April 6, 2011 by oook. This entry was posted in geography, video on February 2, 2009 by oook. 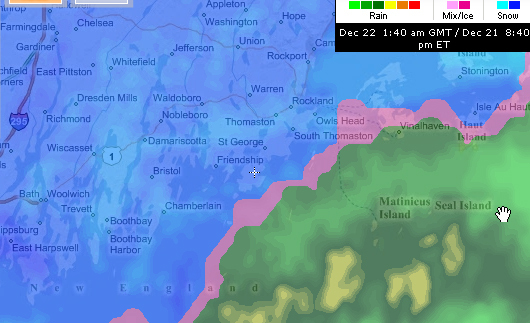 It’s been like this for several hours: howling snowstorm outside, band of sleet just off shore, rain out to sea. Hard to say how much is on the ground, what with the drifting. This entry was posted in geography on December 21, 2008 by oook. This entry was posted in geography on December 9, 2008 by oook. This entry was posted in geography on December 8, 2007 by oook. Connoisseurs of maps and fans of agricultural landscape systems will love this presentation of the 1635 Laxton Open Field Survey Map at the consistently wonderful BibliOdyssey. There’s more and more of this sort of geographical mashuppery, a Good Thing. Take a look at this table of Musicians, quarried from the Population list that surrounds Humbead’s Revised Map of the World. I’ve been having quite a bit of fun with these bits of data in the last few days, and continue to consider how next to proceed in unpacking the Significance of the Map. This entry was posted in geography, musics on December 6, 2007 by oook. The insight that my friend Brian brought back from the ISDE conference [5th International Symposium on Digital Earth] is that there is an increasingly visible “bright line of digital information” that — like a great river — cuts between two wholly different ranges of data. On one side, there is already extant (either actively digitized, or digitally prepared) data gathered, harvested, and presented for discovery and use. This is the land of Google and other search engines, grabbing the world’s available online data, indexing it, mining it, integrating it with other data sources, and provide compelling windows into a comparatively static and viscous digitized world. That’s where a good measure of CS/EE and IR attention rests now. The other side of the Bright Line are the data lying latent upon the earth, sky, and space, sleeping quietly until they are woken with sensing, and now flooding real-time like a sea, imminently bursting forth across our international network of high speed science grids. There are tremendous opportunities here, new ways of thinking about data, about how to develop usable interfaces on a wide range of devices. GEOSS [Global Earth Observation System of Systems] requires us to rethink systems design from the ground up. Scales are refactored: hundreds of large-scale distributed systems, with thousands of sensors linked in community networks, each producing gigabytes or more per second, continuously delivered, and susceptible to combination. GEOSS projects are seeking radically new forms of systems architectures for data management, on the very edge of science. All of these projects are a click away. This entry was posted in geography on July 8, 2007 by oook.